Caregivers are some of the most selfless people. They devote their time to making sure their loved one’s needs are always met, but they may not take the time or money to truly care for themselves. To make a difference in that person’s life, give the gift of self-care or a service that makes their life easier and gives them back some time to focus on their own needs. One thing a caregiver needs most is to care for their own needs, whether mental, emotional, or physical (or all of the above). Help them prioritize themselves with a gift that promotes self-care. Meditation guide – Taking a few minutes each day to meditate helps anyone handle stress better and refocus on life with positive energy. Give a book to get them started or a CD that provides guided meditation. A meditation CD is also something they can have right at their fingertips wherever they go because they can pop it on anytime they have a few minutes. 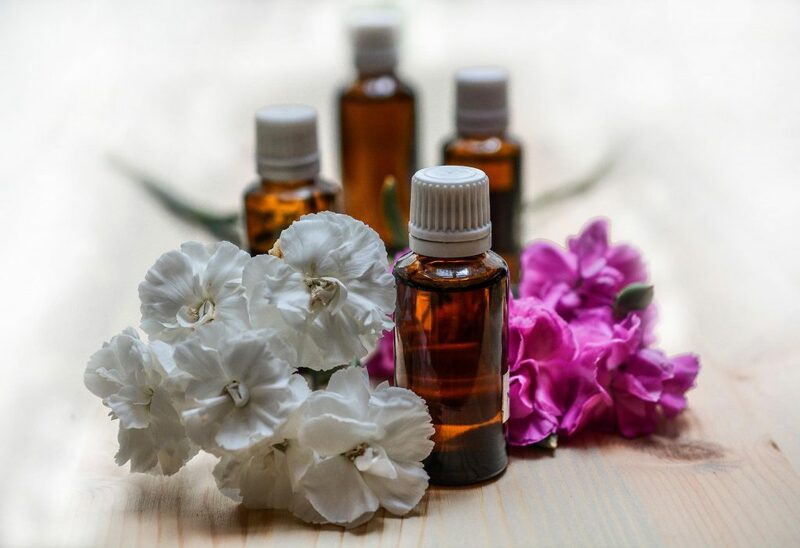 Aromatherapy – AARP recommends essential oils for aromatherapy, which helps with emotional balance, whether they need something calming like lavender or uplifting like citrus oils. Some oils like lavender even help with better sleep. Give a starter set of oils for aromatherapy along with a diffuser for using oils in their home. Self-care journal – Journaling is an excellent outlet for busy people to take some time to themselves and ease their mental burden. A self-care journal takes that a step further with a guide for keeping track of their support network, self-care routines, and achievements, plus games to distract from stress. Time isn’t exactly something you can wrap up and give, but you can give a service that makes someone’s life easier and frees up some of their time. Dog walking service – If your loved one has a dog, consider paying for a dog walking service for a year. A dog owner who is also spending time caring for someone else may struggle to give their dog the attention it really needs. Giving a caregiver this service will take some of that pressure off and also helps if the dog has any destructive behavior, so everyone can live more peacefully. Meal or grocery delivery – Help them have the time to eat healthy meals by giving a subscription to a meal delivery service or grocery delivery. This gift frees up some of their time and also helps make sure their nutrition needs are met. Laundry or cleaning service – No matter how busy life gets, laundry always has to be done, and for busy people the laundry pile can seem never ending. Offer to pick up their laundry for a drop-off service, or pay for a cleaning service so they can come home to the joy of a clean house. Your friend or family member who stays busy caring for someone else needs more than just relaxation. They need to have a good time too! Give them a treat – Whatever they love, whether it’s dessert, chocolate, wine, or something else, there is probably a subscription service that will deliver it to their door. This is a wonderful way of letting them know they’re special and deserve to enjoy life, and they will love looking forward to a monthly treat. Entertainment – Give them the gift of joy with a book or movie you know they would love. Or better yet, give them a night out with you by taking them out for a nice meal or seeing a movie together. Sometimes just getting out of the house and away from the things you need to do, and enjoying good company, is what it really takes to recharge. The reality is that caregivers often experience burnout if they don’t take care of their own needs too. Help them make themselves a priority, and make it easier for them, by giving a gift of time and self-care.